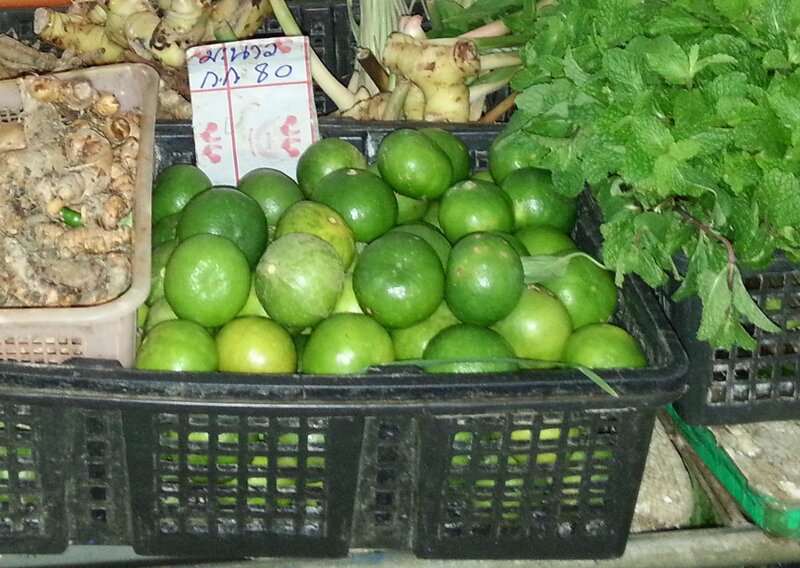 The cheapest and quickest way to travel from Bangkok to Hua Hin is to travel by minivan. Travel by minivan is around 1 hour 15 minutes quicker than travelling by train and the departures are much more frequent. Minivan services no longer depart from Victory Monument in the centre of Bangkok. 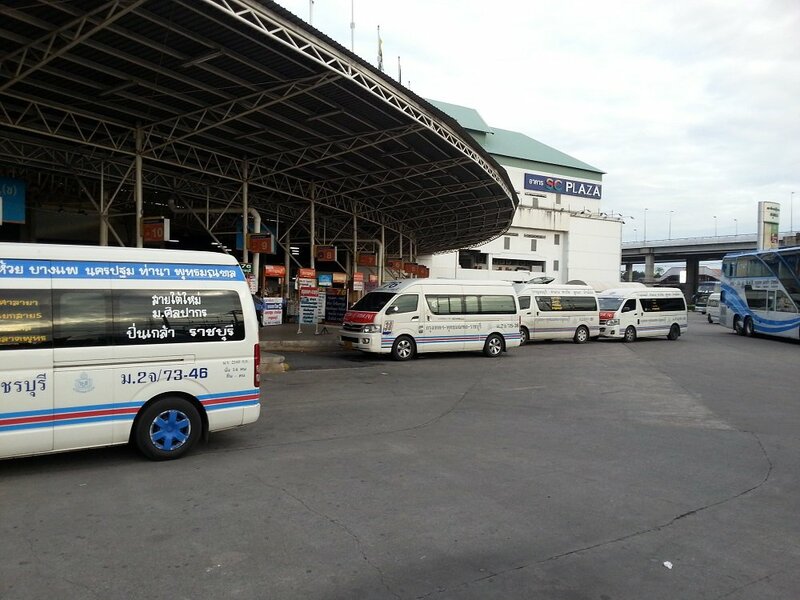 Because of problems with congestion in Bangkok city centre, minivan services to Hua Hin now all depart from locations away from the city centre such as Sai Tai Mai Bus Station or Ekkamai Bus Station. 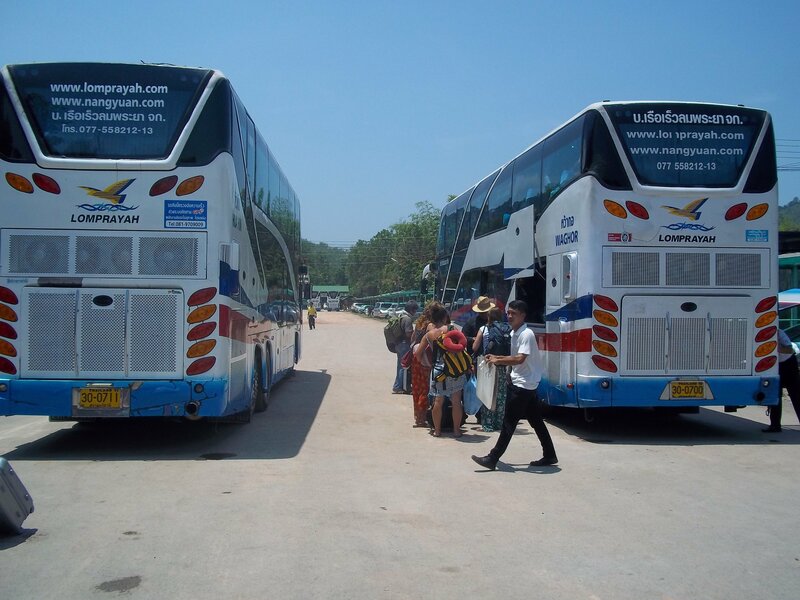 Minivan services from Sai Tai Mai Bus Station depart throughout the day all year round. The journey takes 3 hours, with no stops, and arrives in Hua Hin on the Phetkasem Road near Hua Hin Village Market between Soi 71 and Soi 73. 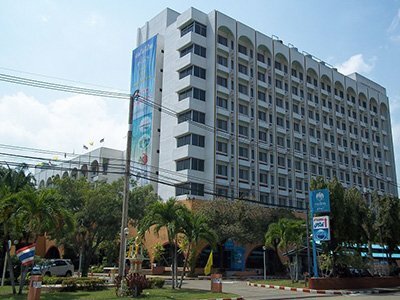 The nearest BTS (Skytrain) Station to Sai Tai Mai Bus Station is Bang Wa BTS station, and from there it is a 15 minute road journey to Sai Tai Mai Bus Station which costs around 90 THB in a meter taxis. There are normally lots of taxis around Bang Wa BTS Station as lots of people travel between Bang Wa BTS Station and Sai Tai Mai Bus Station. Ekkamai Bus Station is the easiest of Bangkok’s three major bus station to reach because it is located on the Sukhumvit Road near to Ekkamai BTS station, which means you can the skytrain directly. Minivan services from Ekkamai Bus Station arrive at the same location on the Phetkasem Road as minivans from Sai tai Mai Bus Station. The arrival point for all these minivan services from Bangkok to Hua Hin is at the Hua Hin Amber bus station on the Phetkasem Road very close to the Hua Hin Market Village shopping centre. The minivan stop is 1.6 km from Hua Hin Railway Station and 1.7 km walk away from the famous Chaolay Seafood Hua Hin Restaurant on the Nares Damri Alley.